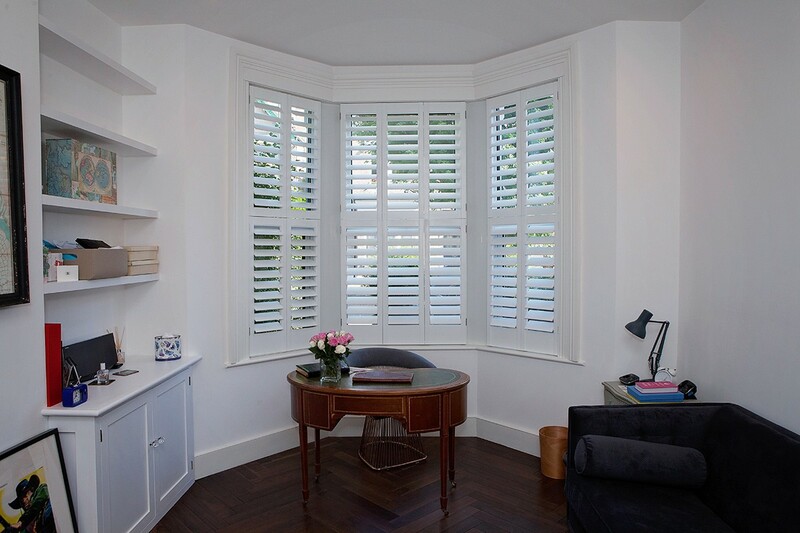 The Traditional Shutter Company is able to support all stages of a custom made shutters project. 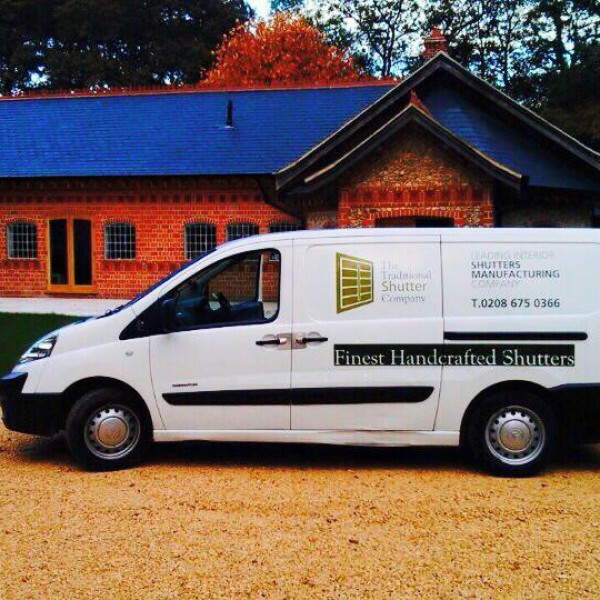 We have a great team of in-house specialists covering all aspects of work. This allows us to guarantee you will receive professional advice and assistance throughout for a perfect fit. 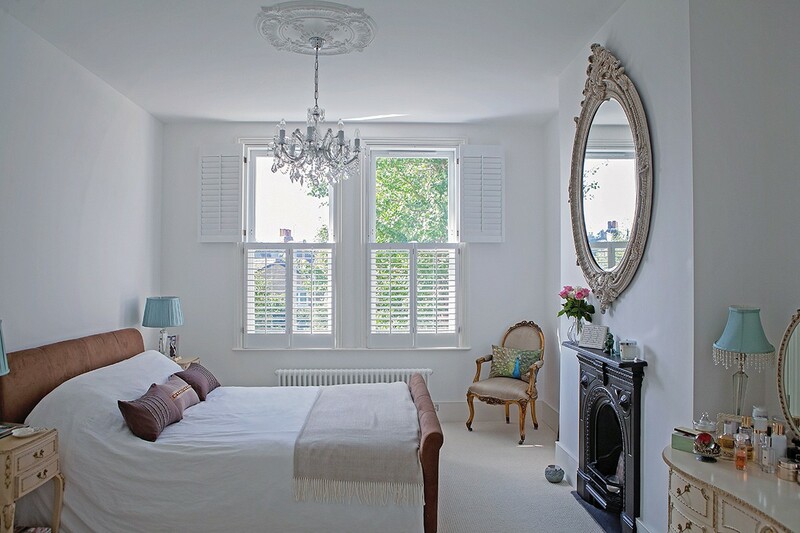 Our traditional shutters are measured and manufactured with precision delivering the best quality money can get. 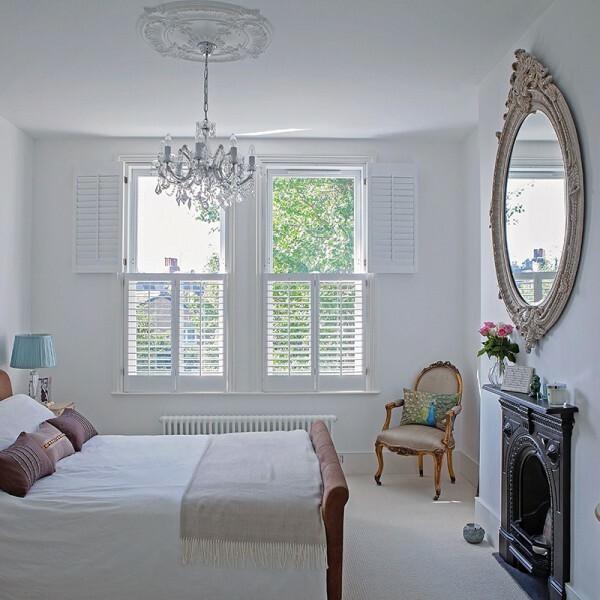 We benefit from a wealth of craftsmanship experience and expertise in the design and manufacturing of traditional interior shutters. 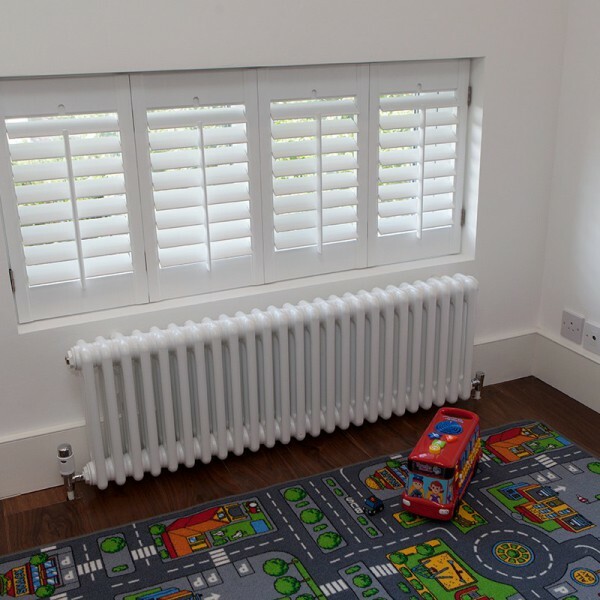 The Traditional Shutter Company is able to design, manufacture and supply our products for both individual customers and large contractors.We will create your shutters matching the required specifications and to the highest established standard. 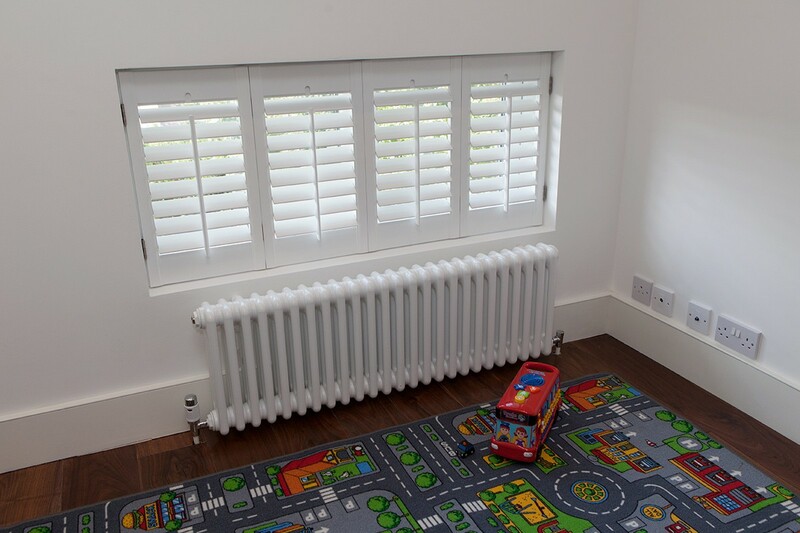 Excellent customer service and close communication with you at every stage of your shutters project, Free no obligation presentation of our portfolio in your home or office at a time to suit you including evenings and weekends, Simple and comprehensive presentation of our shutters portfolio with transparent pricing and an individual quote tailored around your specific needs, Presentation of working sample models including The Traditional Shutter Company complete range of finishes and materials available for our traditional shutters, An expert surveyor of our team to visit your home or office at a convenient time to precisely measure your windows considering all dimensions and specific aspects of work, Precise manufacturing including multiple quality and dimensions checks to ensure perfect fit to your exact specifications, On-time completion and delivery. 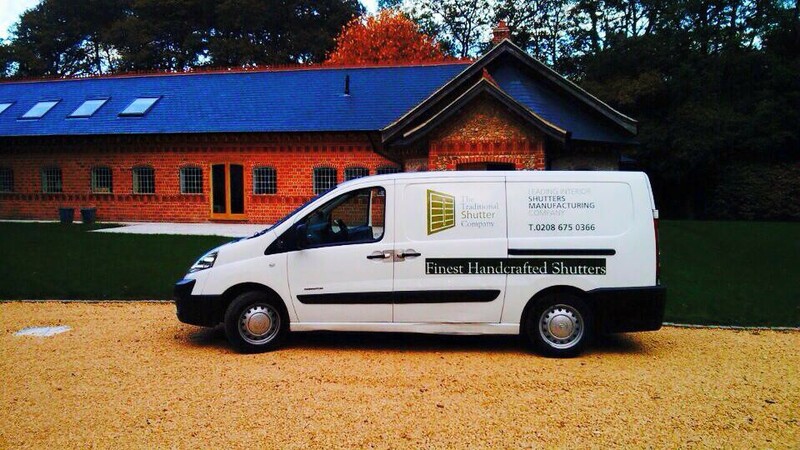 Your shutters will be packed and shipped with extra care and then fitted by one of our professional fitters, Personal approach and professional attitude from start to finish with a minimum disturbance to your daily routine. We value your business and trust. 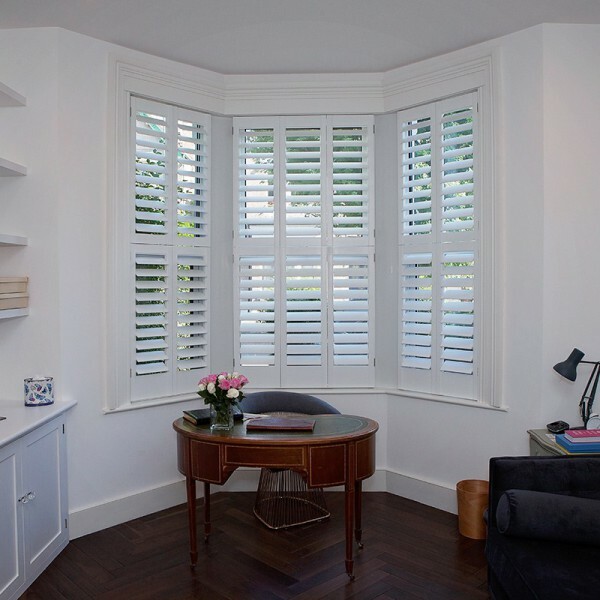 The Traditional Shutter Company team is looking forward working with you.